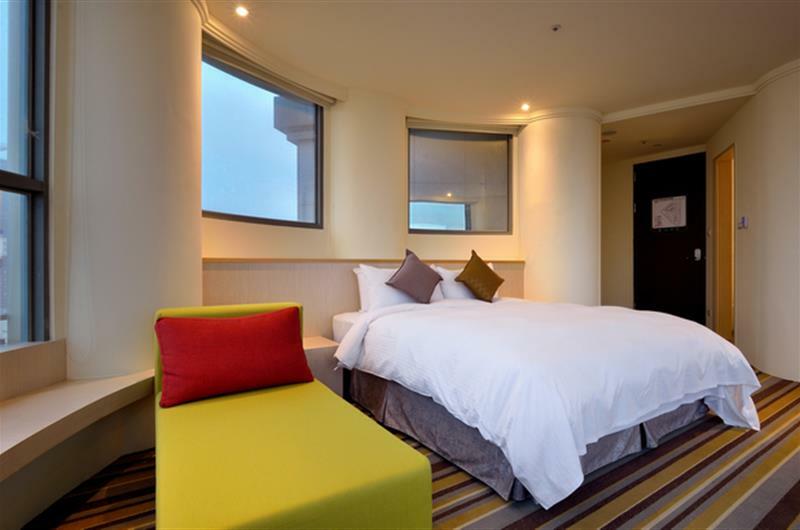 Having it’s grand opening in early 2014, YI SU Hotel is located at Fuzhong Rd., Banqiao Dist., New Taipei City. 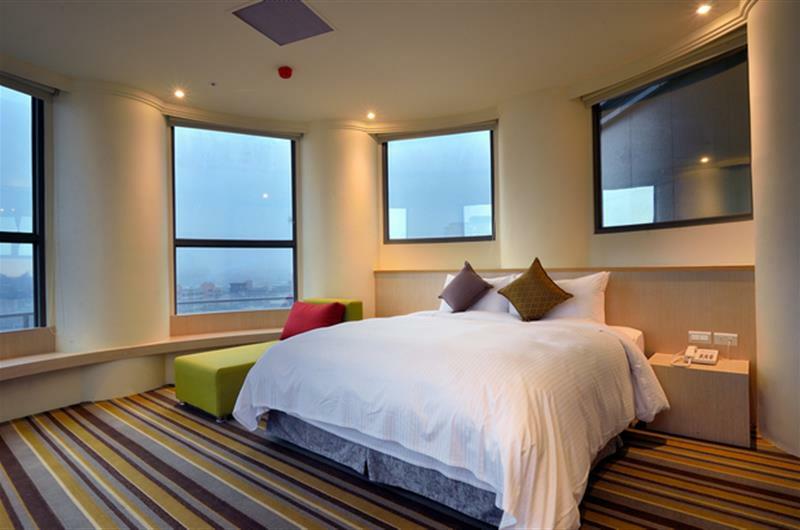 The overall architectural plans to pursue a delicate sense of design while creating a cozy accommodation experience. 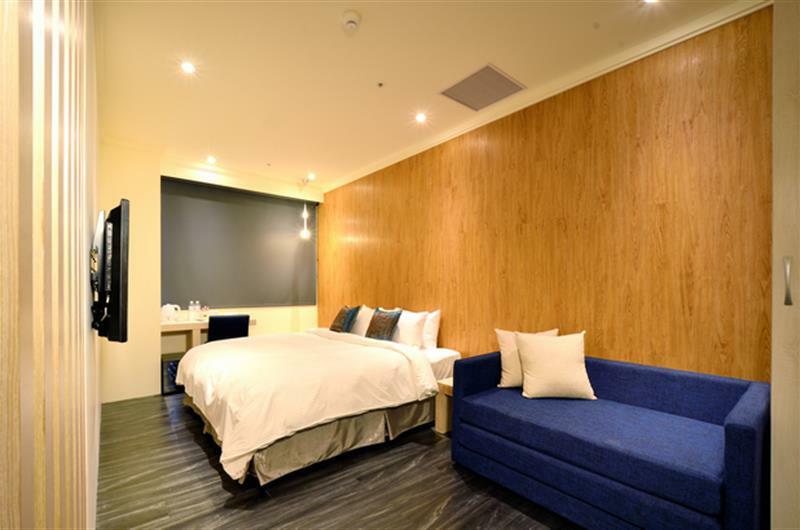 Everything from appearance, rooms, down to our professional service is in pursuit of perfection in both hardware and software. 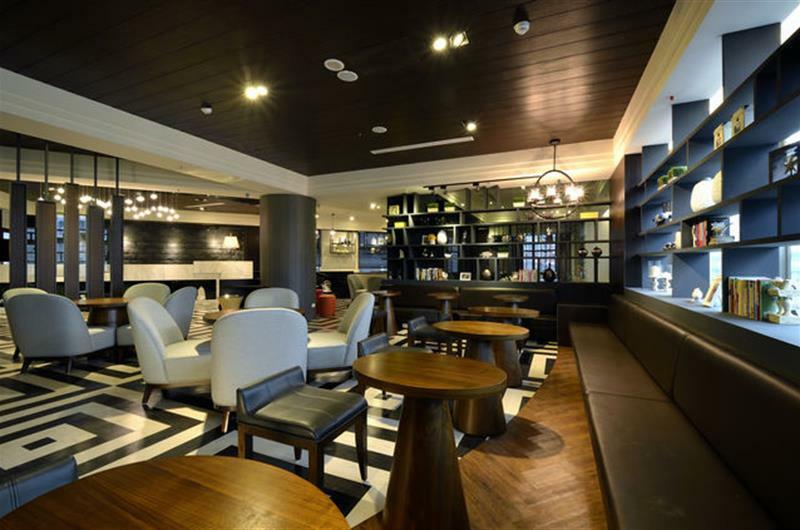 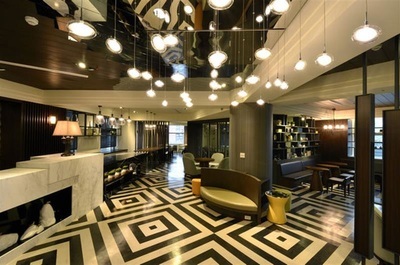 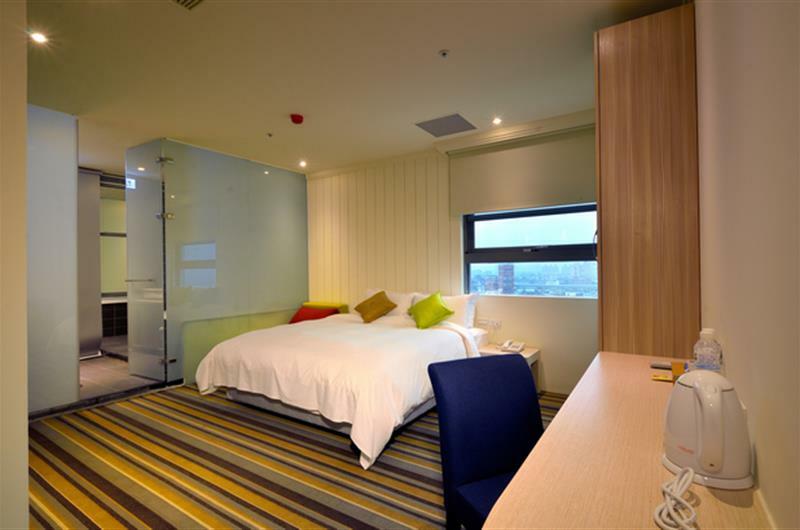 Our belief is to become a flagship business hotel. 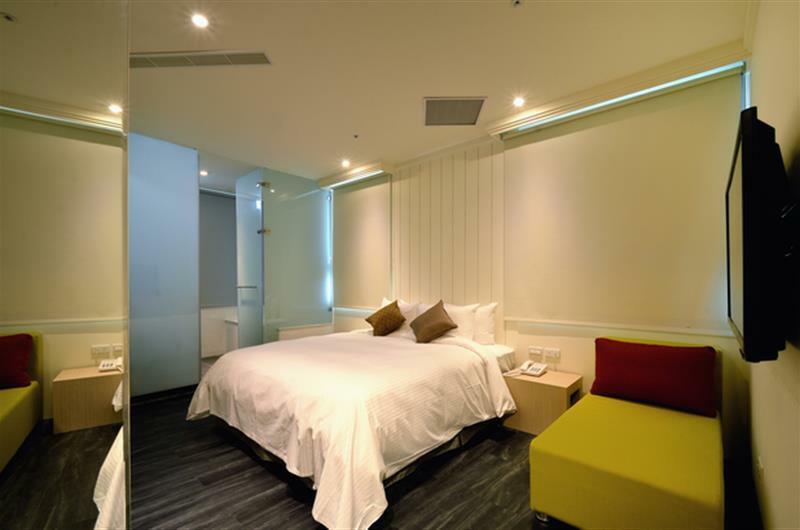 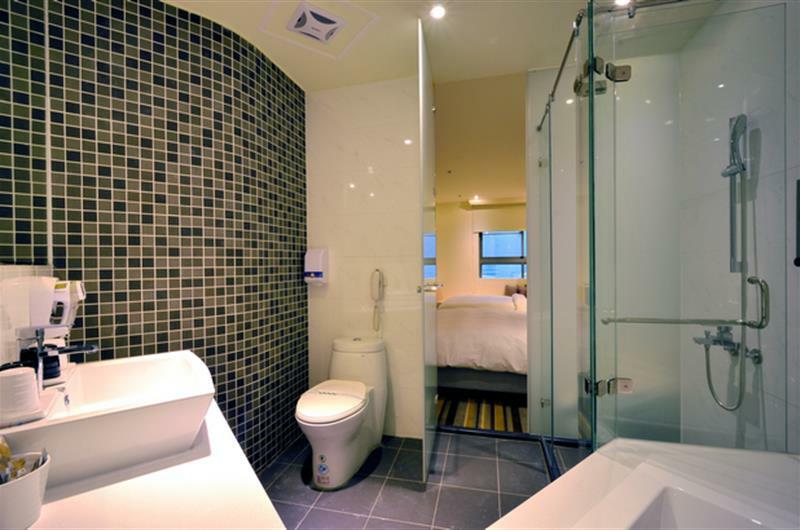 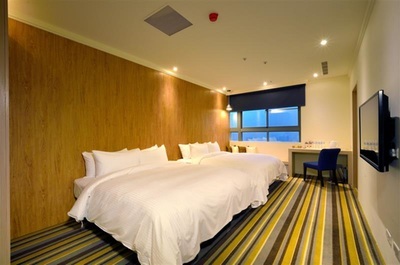 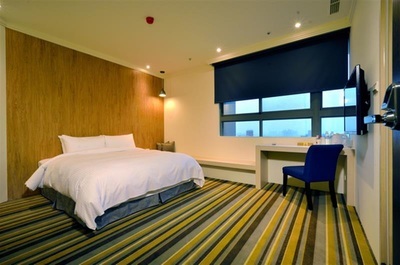 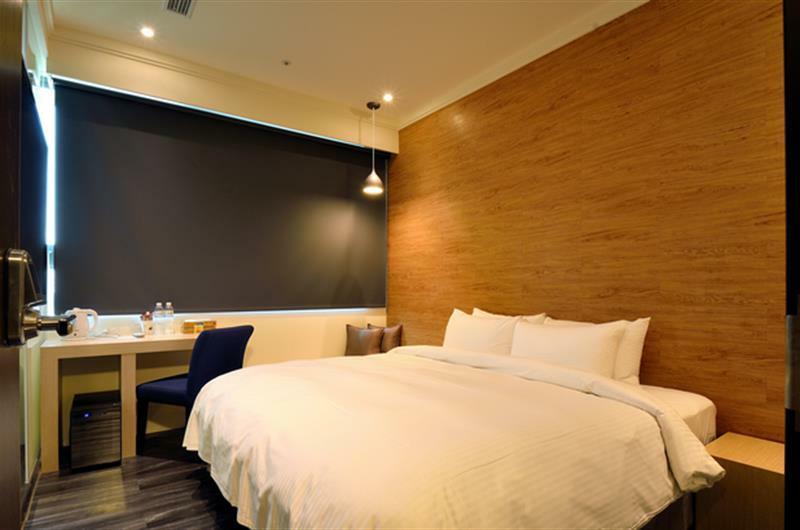 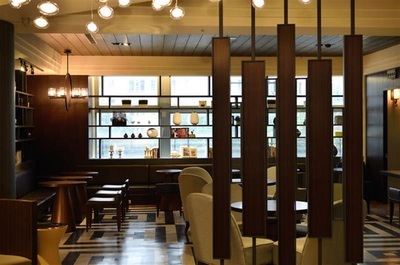 YI Su Hotel is near MRT Fuzhong Station, just a 3 minutes walk from Exit 1. 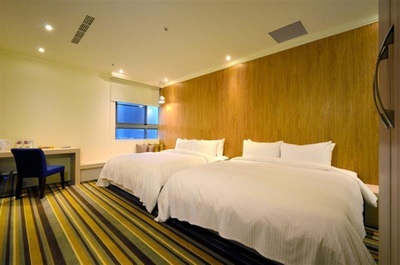 The hotel is also close to Nanya Night Market, The Lin Family Mansion and Garden and other famous tourist attractions. 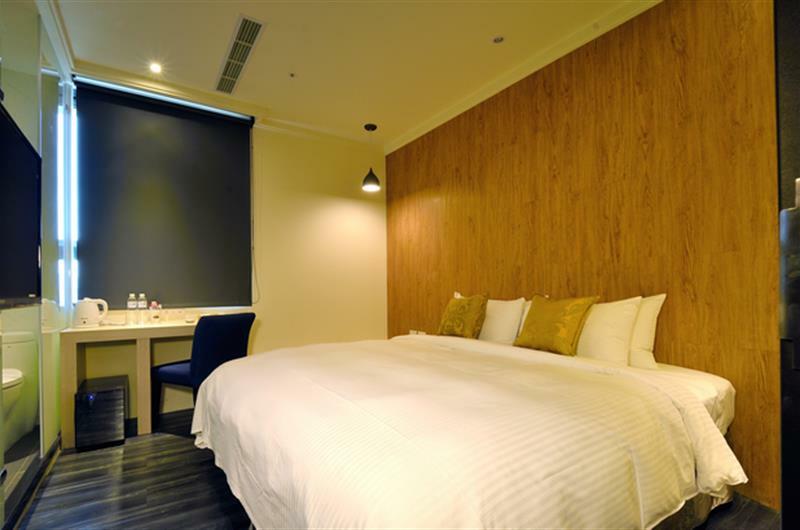 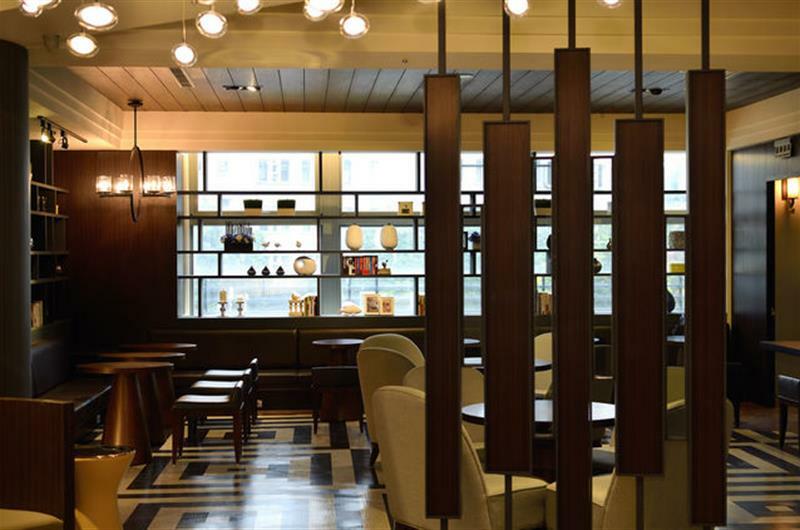 The location is very convenient, you can take a business trip by taking the MRT or visit Ximending shopping district. 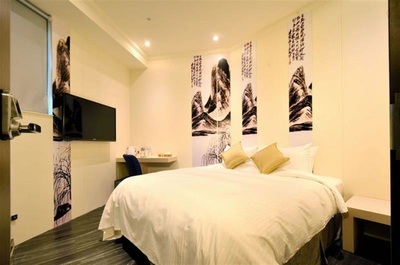 YI SU Hotel welcomes you to enjoy and share our dedication and consideration. 1. 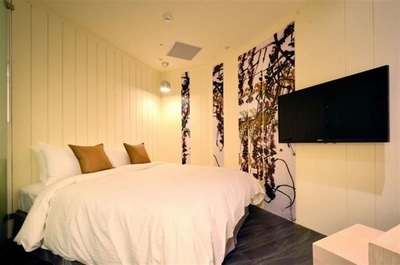 Near MRT Fuzhong Station. The hotel is diagonally across from the Exit 1 of Fuzhong Station; about 3 minutes by walk.